Sea Turtles are Endangered Species, therefore we use the following Guidelines to minimize impacts during our conservation activities . The use of flashlights or headlamps is prohibited unless they have a red filter (most headlamps do). Insect repelants, perfume, lotions, and cigarette residue can harm eggs, hatchlings, and nesting adults, The use of these items is prohibited if you will be handling the turtles or eggs. 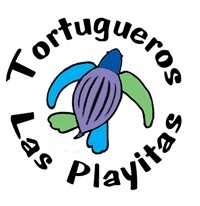 Tortugueros Las Playitas A.C. takes conservation seriously, and strives to follow these guidelines. not driving on nesting beaches, nor building on the precious dunes. 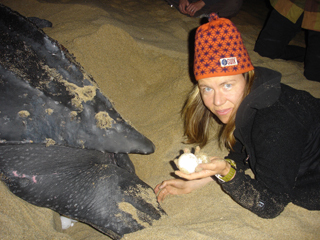 Register now for the 2013-14 Nesting Season and get Three additional nights FREE! !